It was 1993 when I was first contacted by London businessman Ray Santilli. 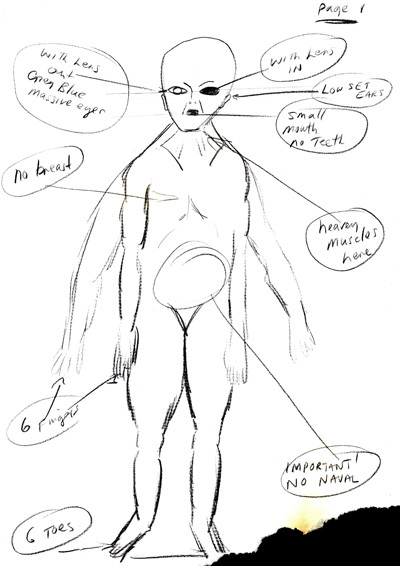 It was l995 when Santilli’s controversial ‘Alien Autopsy Film’ was released around the world. 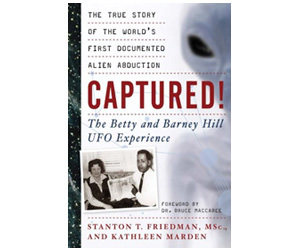 I have covered events surrounding this film in many publications around the world and in my new book ‘ROSWELL ALIEN AUTOPSY – The Truth Behind the Film That Shocked the World’ so forgive me if I don’t cover old ground here. All the relevant details of my previous research can be located on my website at: www.beyondroswell.com. 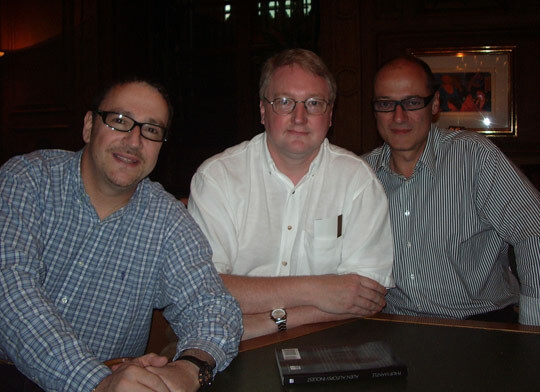 On June 22nd 2007, I travelled by train to London to meet up with Ray Santilli and his business partner Gary Shoefield. We had a pleasant lunch together and Ray Santilli showed me some frames of film encased in a type of perspex material. Santilli claimed these were original vintage 1947 frames of film from the alien autopsy. As they came with no official seal of approval or had been authenticated by anyone they were useless. 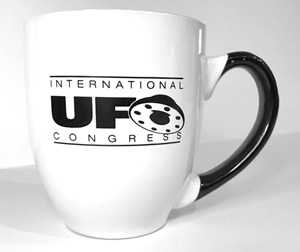 Within a couple of days of this meeting my friend and colleague Russel Callaghan, editor of UFO DATA magazine, had a phone call from a man by the name of Spyros Melaris. This man claimed he had lead the team that faked the whole alien autopsy film. He was a magician and filmmaker and he was now ready to spill the beans. He gave Russel a run down of the who, what, why and where of the whole affair. Because of my involvement in this affair Russel was soon on the phone to me with the details. It wasn’t long before I spoke to Spyros Melaris myself and he was telling me things in great detail. During the next few weeks I had several telephone conversations with Spyros Melaris and also put him in contact with US TV producer Robert (Bob) Kiviat at his request. Spyros was considering the best way to go public with his story, he had a book planned and thought that a TV documentary might also be a good idea. 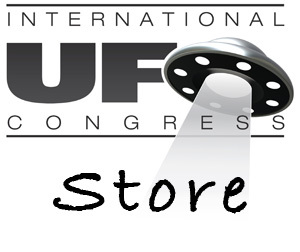 Along with my colleagues Russel Callaghan, Michael Buckley and Steve Johnston, I was one of the co-organisers of the UFO DATA annual conference. 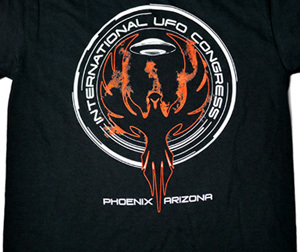 It just so happened, that the 2007 conference had a loose Roswell theme to commemorate the 60th anniversary of the Roswell Incident. My colleagues and I discussed the possibility of asking Spyros Melaris to make his first public statement on this whole thing at our conference and eventually he agreed. The conference itself was held over the weekend of October 20th & 21st 2007 in Pontefract, West Yorkshire. A packed audience saw Spyros take the stage on Sunday October 21st. I had met him in person for the first time the night before at the hotel and I made loose arrangements to formally interview him at his home later in the year. 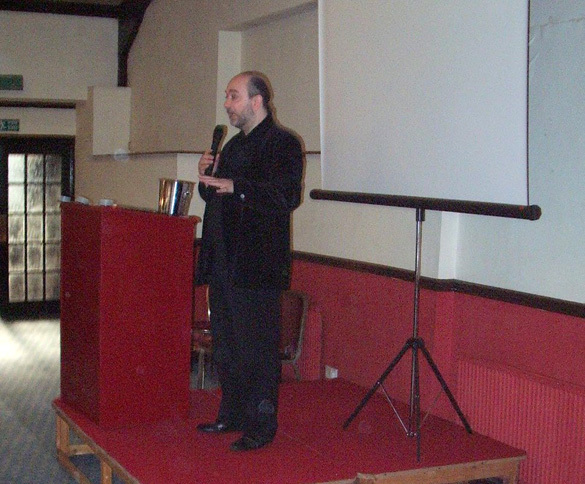 As promised, Spyros took to the stage and told of his involvement in the making of the alien autopsy film. A small few members of the audience were rather upset to hear this but the vast majority were fascinated by what he had to say. I made arrangements to visit the home of Spyros Melaris on November 16th 2007 and I drove to his house in Hertfordshire with my partner Christine. Before the formal audio-taped interview began we had lunch with Spyros and his lovely wife Anne. Over lunch Spyros showed us some of the documentary evidence he has to support his claims. 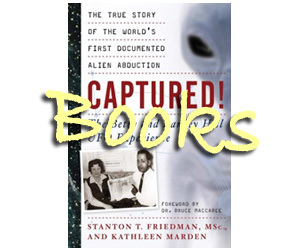 This included his diary from l995, hand drawn sketches of the alien, a full list of hand painted story board images of the whole alien autopsy film, original fax messages from Kodak in the USA providing copies of l947 fill canister labels, and a large portfolio of research material. This was mainly of vintage (l940’s) US military vehicles and some vintage US military medical photographs. The interview itself lasted around two hours and we only touched the tip of the iceberg. 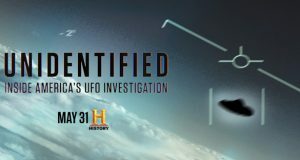 The full interview can be located online at: http://www.outtahear.com/beyond_updates/index.html (Alien Autopsy Information section). I would like to thank my colleague Steve Johnston for transcribing this interview in full. The following is based on that interview. So How Did The Idea of a Fake Film Come About? 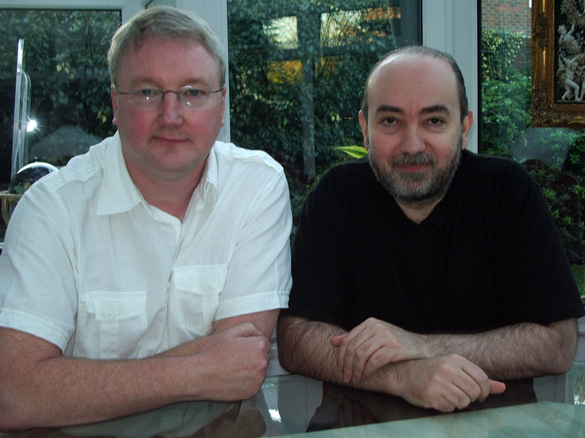 Melaris met up with his friend and colleague John Humphreys. Humphreys is a Royal Academy trained sculptor whose work had sometimes overlapped into film and TV special effects. Melaris and Humphreys had known each other for a long time and had worked on a number of things together in the past. Melaris simply put the idea to Humphreys, “John, do you fancy sculpting an alien?” Melaris told Humphreys of his meeting with Santilli and basically came up with the idea of making it. They talked things over from a legal point of view and how it might help them break into other projects, even Hollywood. The idea was to make it, release it to the world, and then make a second programme shortly after showing how they did it. Humphreys agreed and Melaris pitched the idea to Santilli. Santilli looked like a man reborn and agreed. The budget put forward by Melaris was about £30,000 and it was Santilli’s business partner and friend Volker Spielberg who put up the money. The funding was in place, contracts and a confidentiality agreement were signed and the ball was rolling. First off there was Spyros Melaris. He designed and directed the film, instructed and paid the rest of the team, made the autopsy table along with many of the other props, he also made the ‘contamination suits’ as well as obtain the props and cameras. The main researcher behind it all was Spyros’s then girlfriend Geraldine. She was the one who checked the medical books, spoke with surgeons and pathologists and she even played the part of the nurse in the film. Geraldine is not her real name as she wishes to remain anonymous. John Humphreys of course made the alien’s bodies. The mould was actually made from John’s ten year-old son who was quite tall. As a trained sculptor Humphreys had also studied anatomy so he was the man who played the surgeon in the film. Another friend of Spyros’s was Greg Simmons. He was seen occasionally in the film in one of the contamination suits and he also played the part of the soldier in the Debris Footage. Gareth Watson, a colleague of Santilli’s and Shoefield’s was the man in the surgical mask behind the glass, and finally Spyros’s brother Peter helped behind the scenes. The set was built in Geraldine’s house in Camden in London. The property was in the process of being converted into three flats (apartments) at the time and was therefore empty. The props were obtained from someone Spyros knew in the USA. She was not told what they were for and were all ordered separately and delivered to different addresses so as not to arouse suspicion. The camera’s were obtained by Spyros; one bought and one borrowed from a friend. According to Spyros the first ‘Alien Autopsy’ film went pretty much as planned. However, upon completion Geraldine noticed that a few of the medical procedures were not correct. They therefore had to make another creature and film another one. Apparently Santilli was ready for packing it all in at this point as there was no more money in the budget to film it again. They persevered and made another one at Spyros’s cost the very next day. This too was not without problems. The foam latex used to fill the dummy had not worked right and an air bubble had left a hollow space in the creature’s leg. Humphreys was despatched to the local butchers by Spyros to get a leg joint of a sheep. This was inserted into the hollow part in the alien’s right leg, a few other things were added, the outside of the leg was gently burnt with a blowtorch and hey presto, the leg wound. Some of the inner organs were manufactured by Melaris, and animal organs were also used for the alien’s innards, although altered with a scalpel and coated with latex. The alien’s brain was actually made from three sheep’s brains and part of a pig’s brain cast in gelatine. 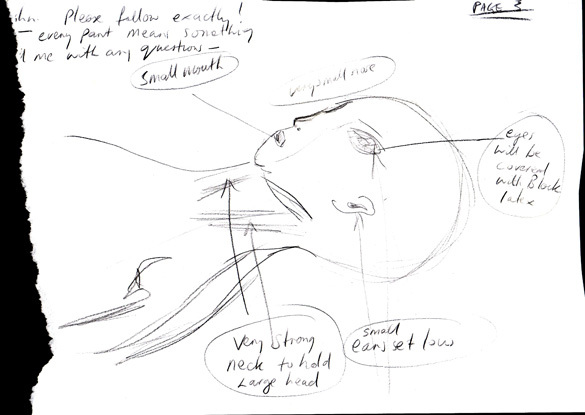 This is how there came to be two separate autopsy films one of which was shown in its entirety, while the second one made, has only ever been released in part. These were all designed by Spyros himself. 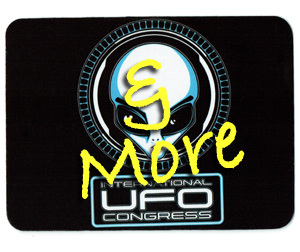 At the October 2007 UFO DATA conference Spyros showed me how he had designed the ‘writing’ on them and what it said. The wreckage was then manufactured by John Humphreys, Spyros and his brother Peter. He told me that he based it on Greek lettering, a bit of ancient Egyptian stylising and some artistic license. On the main large beams, if translated correctly, reads ‘FREEDOM’. Spyros thought this a fitting name for an alien spacecraft. While designing the letters which spell the word ‘FREEDOM’, Spyros noticed that if the word is turned upside down, the word ‘VIDEO’ could be seen. He adjusted some of the letters to better facilitate this, so the piece would throw a little red herring into the mix. The translation of the smaller beam is being held back for Spyros’s book. According to Melaris, Ray Santilli was put under a lot of pressure by various parties to arrange an interview with the fictitious cameraman he allegedly bought the film from. Of course, according to Melaris, there was no such person, so he came up with the idea of creating this aspect of the whole affair as well. The basic scenario is that Melaris flew to Los Angeles and met up with Santilli’s partner Gary Shoefield. Melaris wanted to find an eighty year old tramp on the streets of L.A., pay him a few hundred dollars, put him in front of a camera and ask him to read from a script. Santilli and Shoefield were nervous, and not sure this would work but Spyros was confident he could pull this off, and went ahead. He found an old guy living rough on the street, offered him $500 and a night in the hotel and he duly agreed. Again, by pure chance the chap had been an actor many years ago. Melaris took his name and the name of a movie he had appeared in. These details will be released in his book. He cleaned him up, gave him a shave, and added a bit of make up and a false prosthetic nose and chin and the job was done. The man himself did not know what he was reading or where it was going to be used. There was little chance that he would see the broadcast either. No one would recognise him in a thousand years. And they never did. This film was delivered in person in New York to US TV producer Bob Kiviat by Gary Shoefield and a man claiming to be the cameraman’s son. 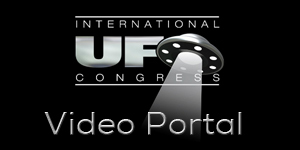 Eventually the film in question was broadcast on TV in Japan only and from there it was copied and distributed to UFO researchers around the world. The trick worked, no one has identified the man in question, and Melaris claims he is the only one who can do this. There are a number of people who believe the alien autopsy film is authentic, not because of the film itself but because of the crash site. Ray Santilli released details, supposedly from his cameraman, as to where the incident took place in the desert. How did this come about? Well, according to Spyros this was quite simple. In l995, he flew to Roswell. Here he interviewed many local people including Loretta Proctor. Mrs. Proctor was the neighbour of rancher Mac Brazel and it was she who suggested that Mac take some of the UFO debris into town after he found it. Spyros also met and hired private pilot Rodney Corn. 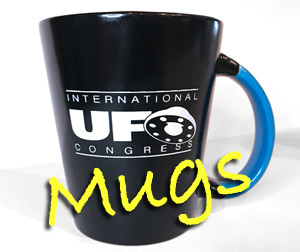 He asked corn to fly him over the UFO crash site, to which he replied “which one.” There are in fact at least three such sites. So, Spyros flew over all three of them, filming as he went. Rodney Corn was able to show Spyros a great deal from the air, far better than would have been possible on foot. 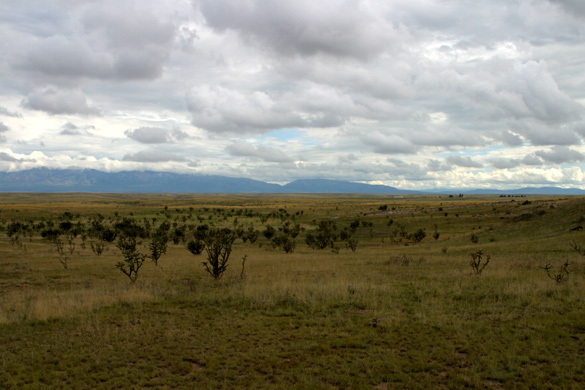 This included small dirt roads and long forgotten landmarks. 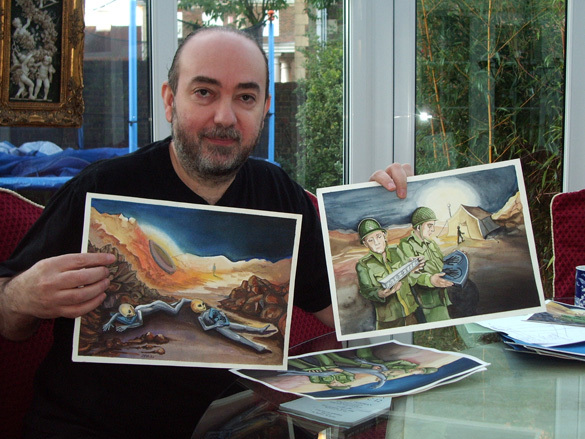 Before the interview took place Spyros also informed me that he obtained both old and new maps of the area. All of this information was handed to Ray Santilli and it was Santilli, not Spyros, who then put it all together to make a location for a nonexistent crash site. I asked Spyros what was the grand plan. The research was done, the film was made, so what next. Apparently it was a rather simple plan. To release the film to a broadcaster, ask them to investigate and see what happens. They were confident that it would not be exposed as a fake. Then, after a few months the plan was to hold their hands up and tell all. The reason this didn’t happen was money. Spyros had signed a confidentiality agreement with Ray Santilli and Santilli was still adamant that he needed to recoup his initial investment allegedly paid for the tent footage. Santilli told Melaris that he had invested a lot of money on this film and he must recoup that before they were to go public. Santilli reminded Spyros that he was bound by the confidentiality agreement and he was not to say or do anything until Santilli said so. Apart from a cheque for about £10,000, which Spyros split with his team, no royalties were ever paid. Santilli told him that due to the fact that he had stated publicly that it was a military film, that it had simply been copied by third parties without permission and used without payment as the people who were using the film believed that the copyright was vested with the US Military and not with Santilli. Eventually time went on and Spyros just got on with life. He was constantly working on other projects with Santilli and earning a living and the alien autopsy film was all but forgotten. The one thing that I first asked Spyros was why was it that he had decided to go public with this information now. 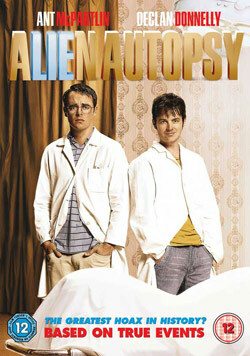 It was twelve years since the alien autopsy film hit the headlines. Melaris stuck to his confidentiality agreement. From a legal point of view if he broke it he could have been sued. However, in 2005 he was approached by Santilli and Shoefield to be involved in the movie version of this whole affair. He asked both if they would now tell the true story and reveal that it was all a fake but they said no, they were going to maintain that they really did have original film. Again, Santilli and Shoefield stated that there was no money in it and that they were doing it for “a bit of fun” when pressed they admitted that both Santilli and Shoefield would get paid a percentage of the profits, there was no such offer for Melaris. Melaris declined their offer. He left that meeting under the impression that the movie was not going to be made. However, the movie was made and distributed by Warner Bros and so Melaris felt that he was now able to speak as the story was now in the public domain. PM: Time’s against us, Spyros. I’ll ask one last question. There are those out there who believe in this film and Santilli 100% and they think that you’re some kind of pathological liar, playing devil’s advocate here, so please don’t be offended. PM: What would you say if you could say one thing to the doubters out there? Is there any one thing that you can say that would say to them Spyros Melaris is who he says he is and has made this film? The story’s a bigger story if there was a real film. There would be more money in it. There wouldn’t be a reason for me and Ray to be parted. Why would we fall out? The common sense has got to come into the argument. I’m part of something as big as real film of a real alien. Why would I jeopardise being part of that and go off on my own? There’s no reason to. That’s the first thing. The second thing. 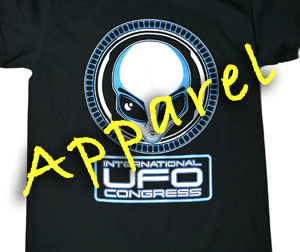 I promise you, something happened in Roswell. I’m not an easy person… I’m a sceptic. I’m not an easy person to convince. Thirty people that I talked to out there, clever people, doctors, lecturers, all sorts of people tell me they saw something. And I believe them. Something happened. A lot of ordinary people. Something happened. 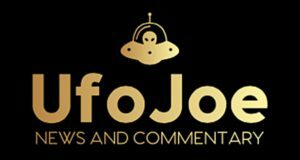 So, I don’t think there’s dispute about whether or not something happened in Roswell or other sightings or whether or not everything’s fake. No, I don’t think everything’s fake. I do know this is. I also know that if Ray had original film, he’d be jumping through hoops to let you test it. I’m sorry, but that’s what you would do. You would say, “Give me billions of pounds for this.” That’s what you would say. You would say, “I’ve got nothing to worry about. 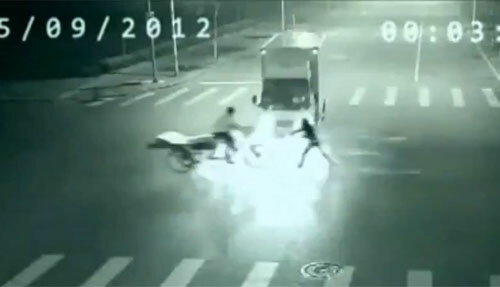 The cameraman doesn’t want to speak, but look at the film.” That’s what you’d do! That’s what you would do. Once again I would like to reiterate that this is only part of what Spyros Melaris had to tell me. 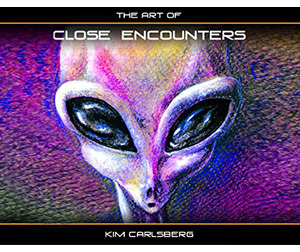 The full-unedited interview can be found in the alien autopsy section of our web site at: http://www.outtahear.com/beyond_updates/index.html. So how do we check that what Spyros Melaris is telling us is correct? It is no easy task I can assure you. 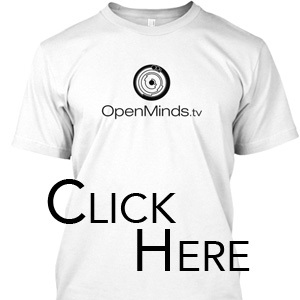 The documentary material shown to me by Spyros is intriguing but not proof positive. My colleague Mark Center in the USA checked the private pilot Rodney Corn for me and he does exist. Mark spoke to him on the phone but he has no recollection of being hired by Spyros Melaris. This could be because he was hired by Geraldine, and we are talking about an event which happened over 12 years ago. 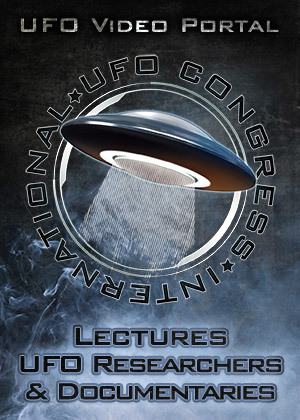 At the UFO DATA conference in October 2007 was German researcher Michael Hesemann. Michael was also one of the speakers that weekend. Michael investigated the alien autopsy film from l995 through to l997 and believes it to be authentic. After the conference when Michael was back home in Germany he sent me an email that quite frankly left me stunned. He admitted for the first time that in l996 someone sent Michael an email telling him that Spyros Melaris was the hoaxer. Hesemann had never shared this information with anyone. I asked him what he did with it and he simply told me that he phoned Ray Santilli and asked him if he knew this man to which Santilli replied he did not. Michael told me he left it at that. However, Spyros Melaris independently informed me that in l996 he had received a phone call from someone with a German accent asking him if he was the hoaxer and he of course denied it. He did not know who the caller was until he met Hesemann at our conference. I pressed Michael about this and eventually he admitted he did phone Spyros back in l996. Why Michael Hesemann never shared this information with anyone else is beyond me. In his defence, Michael has stated that there were others mentioned at the time and he did not want to spread false rumours, but these others names were circulated and eliminated. I have to be honest and say here and now that I cannot understand why Hesemann sat on this information and never told anyone. I leave it to you to make up your own mind. A colleague of mine who is a veteran TV and movie special effects artist also took a look at the interview with Spyros. In his considered opinion the techniques and materials used by Melaris and his team to make the fake alien creature are 100% correct. There is no question in his mind that the dummies were made in the way described. He does have a few questions he’d like to ask, but these are purely little points of clarification and there is nothing wrong with what Melaris has had to say. Q: How many times did you speak with UK sculptor John Humphreys? A: Once before the Ant & Dec movie came out. In approximately 2003. Once after that. 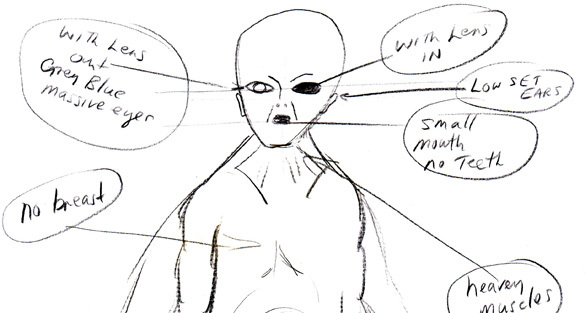 Q: Did Humphreys tell you on what he based the design for his alien creatures? A: Yes, just on his own research, books and such. No other help. Q: Did Humphreys ever see any original film, stills or otherwise? A: No, never. He claimed it all came from his creative efforts and book research. Q: During your conversations with Humphreys did he ever mention the name Spyros Melaris? A: Yes. He said Spyros was the one who hired him for Santilli, who he met perhaps twice and came to the set once. All the money came through Spyros. Also, Spyros was the cameraman. Q: Did Humphreys provide the names of anyone else involved. If yes what are those names? Q: Why was Humphreys looking to work with you on a documentary? A: Yes, Humphreys wanted me to get him a network TV show based on his revelations that he made the autopsy footage, with Spyros acting as money man and cameraman, who he believed was working for Santilli. Q: Was Humphreys going to tell all and sink the stories put out by Ray Santilli? A: Yes, but until I got a commitment from a TV network and guaranteed money for his exclusive he kept much close to his chest. 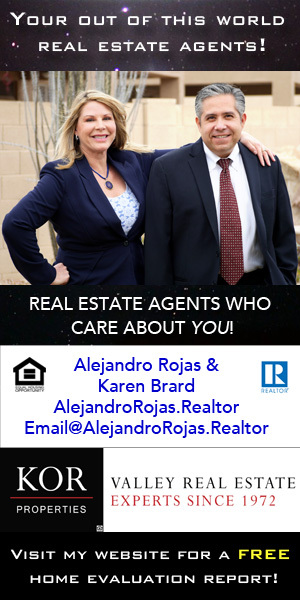 Q: Did you speak to Humphreys agent/advisor? A: Yes, his business manager was my main contact for all of 2003 and 2004, and it was he who informed me John was going to do the Ant & Dec movie, without giving me the details. There would also be a companion documentary “that would be my worst nightmare,” he said. Q: If you did, what did he tell you about Humphreys involvement and reasons for wanting to spill the beans? A: Instead of Humphreys spilling the beans to me, his manager clearly implied John had lost patience and saw a payday elsewhere – the movie, etc. Q: You made a TV documentary for Channel 5 in 2006 in which I appeared, could you tell us why it was never broadcast? Channel 5 was rushing instructions to my productions offices in L.A. from England telling me how the show needed to be styled, and they also wanted to move the airdate up to an almost impossible deadline. We were working around the clock already to appease the Channel 5 executive in charge when one of the top people at 5 actually listed the show in a TV guide of some sort. That’s when Gary Shoefield contacted 5 and falsely claimed Ray Santilli was involved in the ownership of my original Fox show, which the new 5 show was jumping off from. 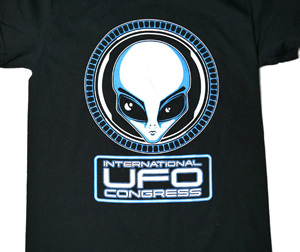 It was an outright fabrication, for my company has the only US copyright to the show AND THE ALIEN AUTOPSY FOOTAGE ITSELF! While we were sorting through this false claim, we interviewed you. When the 5 executives saw you naming Humphreys as the guy who made the dummy and who was the key pro behind the footage, they wanted confirmation so they ILLEGALLY contacted Humphreys through a consulting producer. Humphreys freaked out, told them he wanted nothing to do with the 5 show and said he had to contact Warner Bros. Ultimately 5 reneged on their agreement with my distributor, my distributor did not fight for the airing, and this is how things were left. I’m still debating what course of action I can take to recover my substantial losses and damage! Q: You have spoken on the telephone at length with Spyros Melaris. Are you convinced he is telling the truth? A: For the most part, I can’t find any outlandish things that make his story unbelievable. But I do wonder how he could have been so naïve about the amount of money Santilli was making around the world. This part seems odd, as if he was playing dumb. On the contrary, he seems very bright. And if Ray gave him just enough work to keep him quiet afterward, I still wonder why he let all the other money go into Ray’s pocket without him demanding his share. This doesn’t add up, literally, pound for pound. 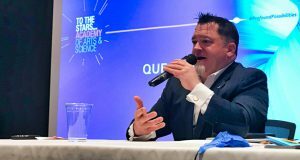 Q: You have been involved with the Alien Autopsy film since 1995, you have interviewed or spoken to most if not all the main players in it all, so what now is your conclusion? A: I’m going to need more time to answer that question. Spryros’ actions or non actions in court will have a lot to do with this, and I’m looking into another intriguing angle that could impact my conclusions. Robert Kiviat. End of interview. It is clear from this brief interview with Bob Kiviat that there are slight differences between what John Humphreys says about his role in the faking of the film and what Melaris says. However, Humphreys does state quite clearly that it was Spyros Melaris who was the money man, it was Melaris who hired him on behalf of Santilli. Humphreys also confirms without any doubt that there never was any original film. It was a complete and utter fabrication. I could go on but I think I’ve made my point. 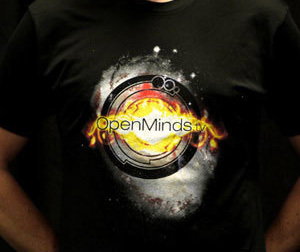 In l996, Spyros Melaris was outlined as the hoaxer to German researcher Michael Hesemann. In 2003, US TV producer Bob Kiviat spoke with UK sculptor John Humphreys who confirmed that Spyros was the man in charge and that there was no original film. In 2007, Spyros Melaris goes on the record for the first time and tells how it was all made. Well, perhaps not all. Spyros is holding back certain things for his book, which was supposed to be available in early 2008. And as for Ray Santilli, well he’s pretty quiet at the moment but I doubt if he will ever own up as he is quite simply in it too deep. The long awaited book by Spyros Melaris ‘ALIEN AUTOPSY: The Myth Exposed’ comes with an accompanying DVD. It was originally scheduled to be released in 2008, but for a variety of reason it has been delayed with no firm date yet for its release. 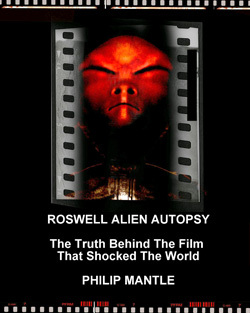 ROSWELL ALIEN AUTOPSY – The Truth Behind the Film That Shocked the World is published by RoswellBooks.com where it can be purchased, and is avail via Amazon.com. You can find information about recent developments regarding Melaris and Santilli’s Alien Autopsy shenanigans here. When I saw a preview of this “film” in 19995, I immediately knew this was fake. It was VIDEO and they didn’t have video in 1947. This put a stain on UFOlogy that has lasted until this very day. We need the original film disclosed and I hope Tom Delonge is the one to get this done. But I’m not putting a lot of faith in that idea. All these “revelations” are highly dubious. I propose a very simple test . If these people have really made the film, why don’t they give at least one picture of them around the fake body ? They cannot show that because they have not made that film ! The film is a hoax but they are not the real hoaxers.